There are some people who try to dodge paying taxes to the Kentucky Department of Revenue, but the truth is the state tax authority will eventually catch up with them. There are others that accidentally fail to make tax payments, due to a lack of understanding or a lack of knowledge regarding tax debt relief. There are certain tax debt relief options available and you may not realize whether you are entitled to them or not. Tax Defense Partners is a company that has expert lawyers in the tax debt resolution field and we can give you all the information you need about Kentucky tax debt relief. Speak to a Tax Expert about Kentucky Tax Debt Relief. Contact us now! What Happens When You Don’t Pay Federal & Kentucky State Tax? Tax Defense Partners is experienced in tax debt resolution and negotiation with the Kentucky Department of Revenue and can help get you the best possible settlement. We will explain your rights in an easy to understand format and will help you to retrieve evidence and prepare a financial statement to submit to the state tax authority. If you give us Power of Attorney, we can also intercede with the Kentucky Department of Revenue on your behalf. Can you help me with my tax audits? Occasionally, the Kentucky Department of Revenue will select a set of accounts to audit and whilst this is nothing to worry about, it can have the effect of raising stress levels. Tax Defense Partners can help take the heat out of this situation and provide guidance at every step of the way. Can you help me file my tax return? Tax Defense Partners can help you prepare your accounts and submit them to the Kentucky Department of Revenue for you. You will be advised of any additional fees you may need to pay as well as any rebates you may be entitled to. Getting your tax return right the first time and submitting within the correct time period will lead to a much lower stress level. Aren’t tax debt consultants a last resort? 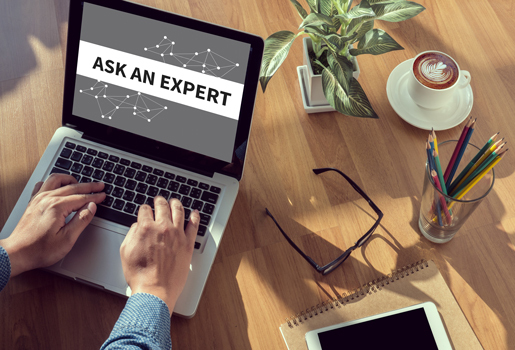 They can be for many people, but if you consult a tax debt resolution specialist early in the process, you won’t need to worry about complicated or challenging taxes or last resorts. Hire The Best Tax Debt Defense Team in Kentucky Today! 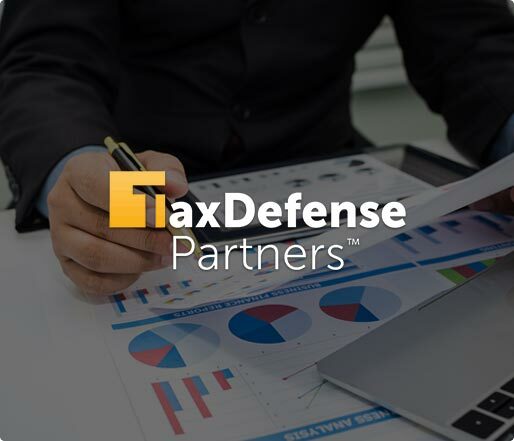 By choosing Tax Defense Partners, you are placing your trust on one of the leading teams of tax debt lawyers available. However, don’t be misled into thinking we are not affordable for you. The first consultation appointment is completely free, and you are under no obligation to proceed with our services. Check out your Kentucky tax debt relief options now by calling 800-600-4300.